Featuring panoramic views of the Natural Park of Southwest Alentejo, Monte Da Galrixa offers rooms and apartments with free Wi-Fi and a flat-screen TV. Facilities include an outdoor saltwater pool. 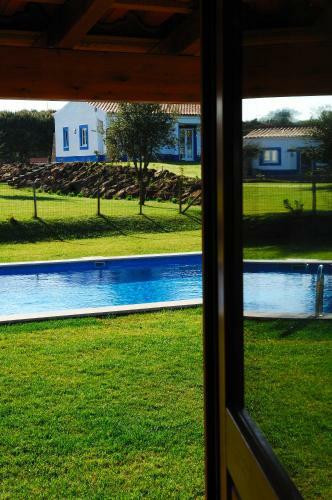 Peacefully situated on a 50-acre estate in Costa Vicentina Nature Park, the small Casa Seiceira offers cosy accommodation and an outdoor pool, just 5 minutes’ walk from the Atlantic beach.